UFC 237 is set for May 11 at the Jeunesse Arena in Barra da Tijuca, Brazil. 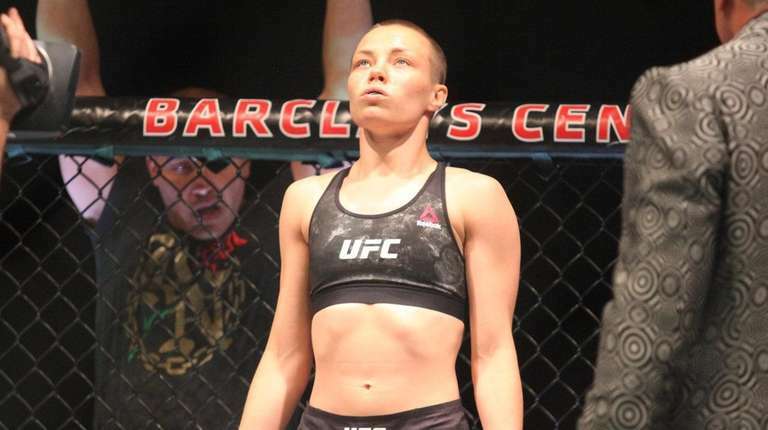 The pay-per-view event, via ESPN+, will be headlined by Rose Namajunas making her second strawweight title defense against Brazilian Jessica Andrade. Below is the latest UFC 237 fight card.